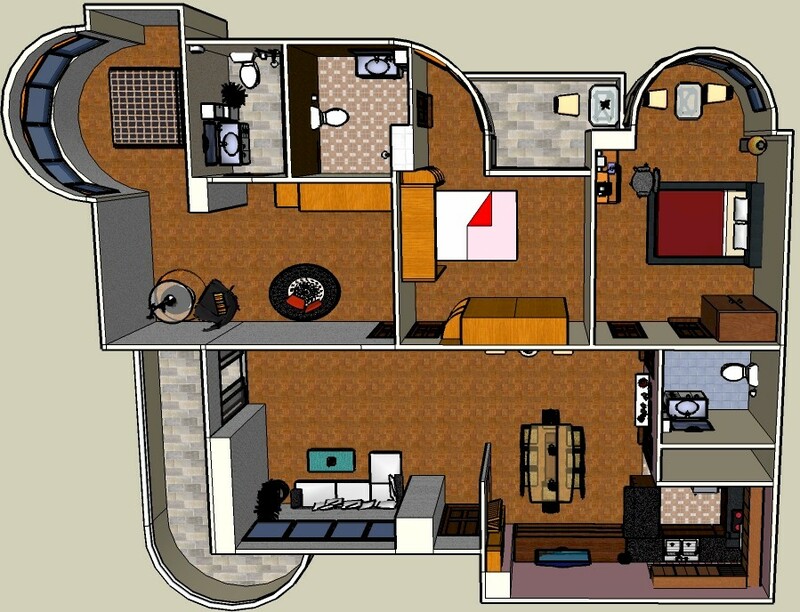 05 X; a three bedroom apartment with three baths, two balconies, large living room and dining room and a huge kitchen. The two balconies are located at opposite directions, so you will enjoy views of almost the whole city of Chiangmai and the Ping river. The middle bedroom has a wall bed in a beautiful wooden cabinet. You can access to the second balcony. 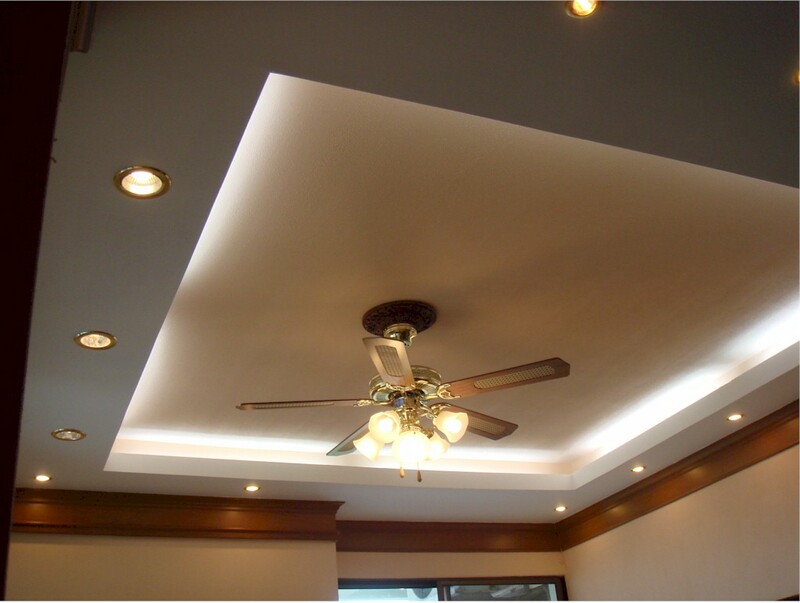 The newly renovated apartment has a coved ceiling light with a fan and down lights to give warm feeling.